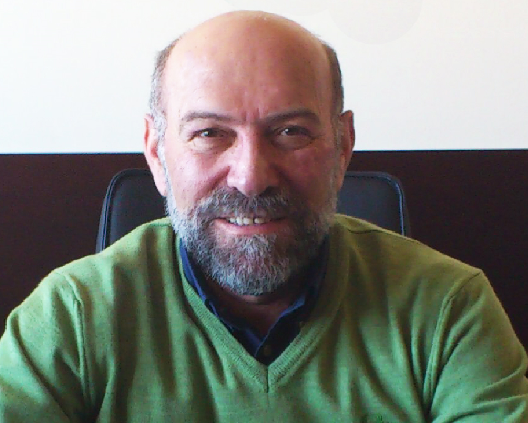 Dimitris Pogaridis is an Electronic Engineer (BSc, MSc, PhD), Professor at the Department of Computing and Informatics Engineering of Eastern Macedonian and Thrace Institute of Technology and Director of Eastern Macedonian and Thrace Technological Research Center. His scientific interests are Digital and Microprocessors Systems with focus on Embedded Systems. He authored eight books. He has won many awards. In between them the Award of Academic and Scientific Excellence of the Ministry of Education. For his social and scientific contribution he was awarded the silver medal of the City of Ptolemais and the Honorary Diploma of the Prefecture of Kavala.